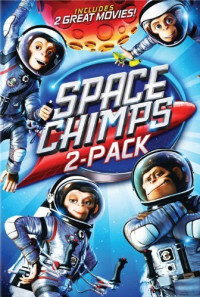 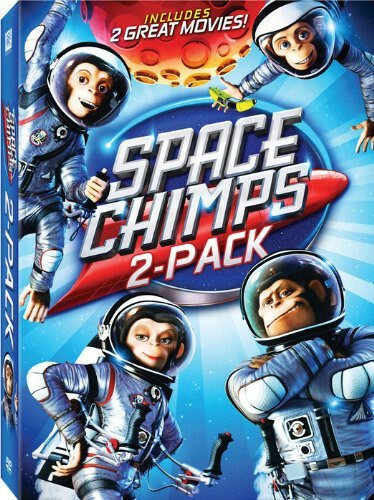 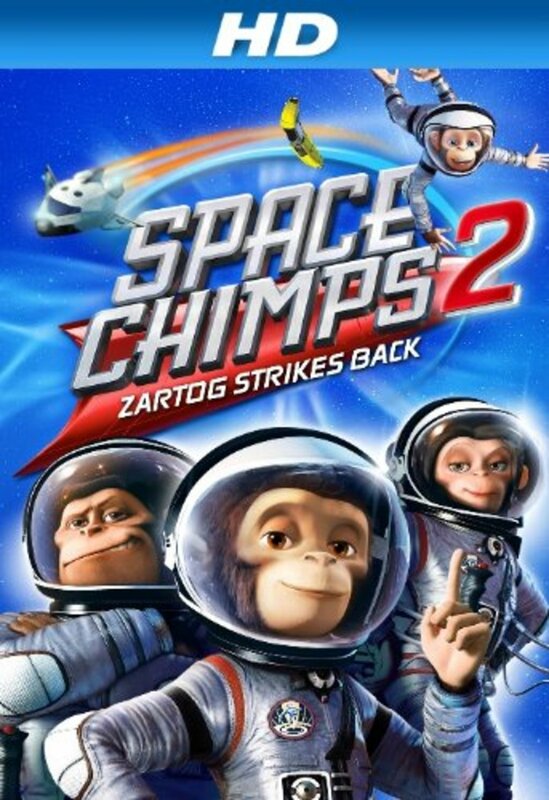 Space Chimps 2: Zartog Strikes Back follows Comet, the cool techno chimp who longs to be taken seriously as a full-fledged space chimp. 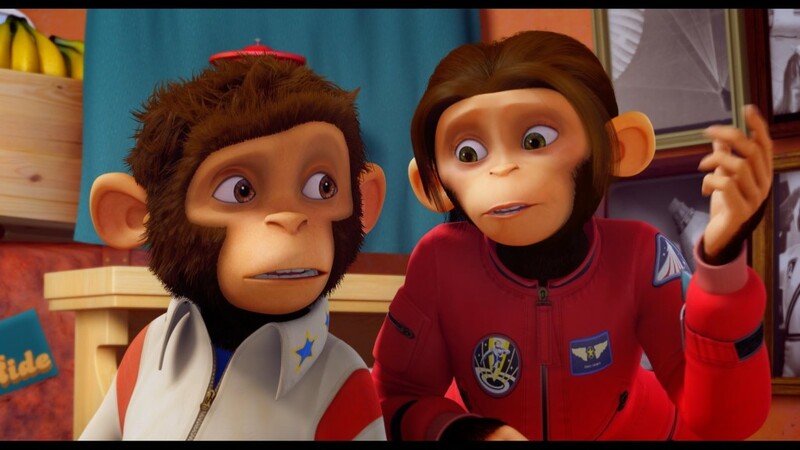 Comet journeys to the fantastical Planet Malgor and bonds with the adorable alien Kilowatt, living out his ultimate fantasy. 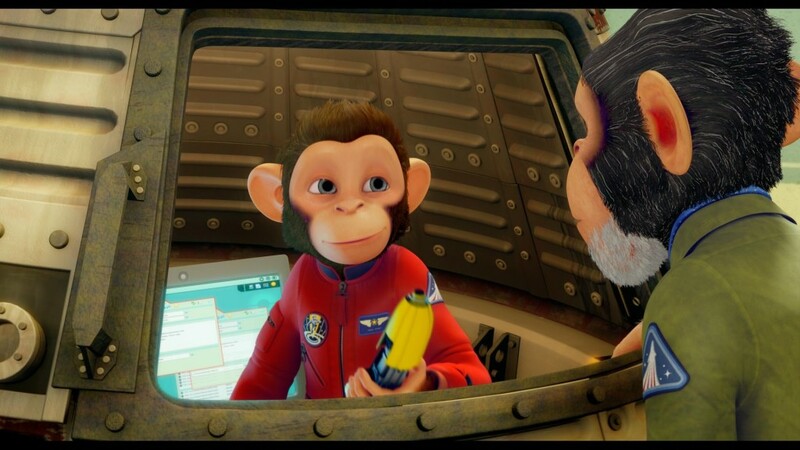 However, it's time for Comet to prove himself when the feared alien ruler Zartog takes over Mission Control! 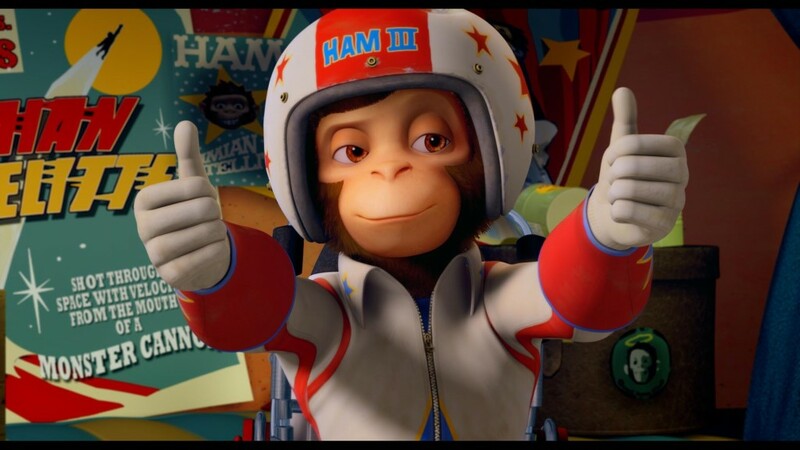 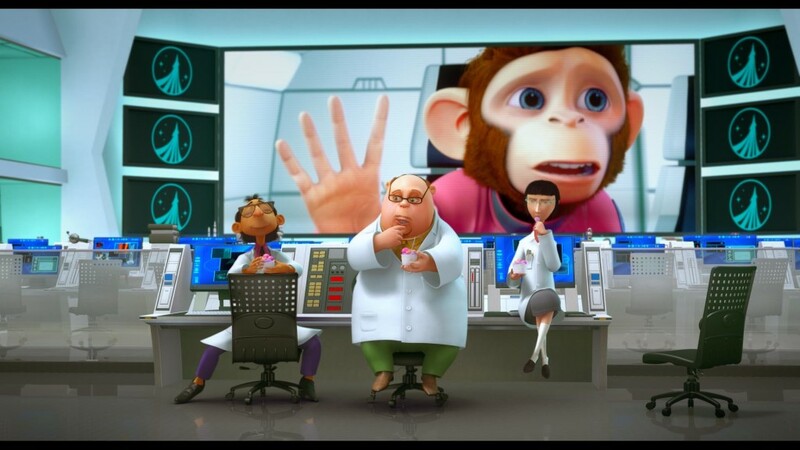 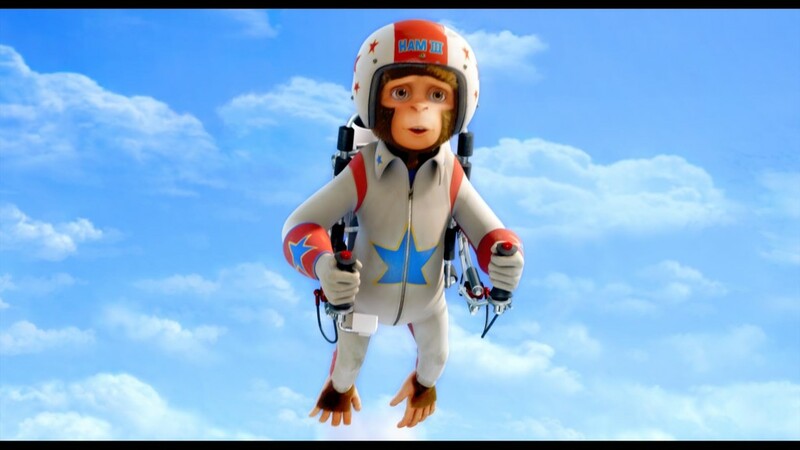 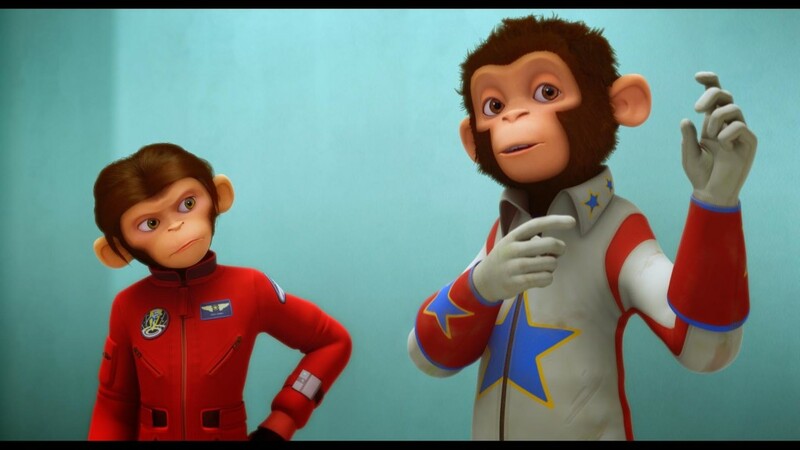 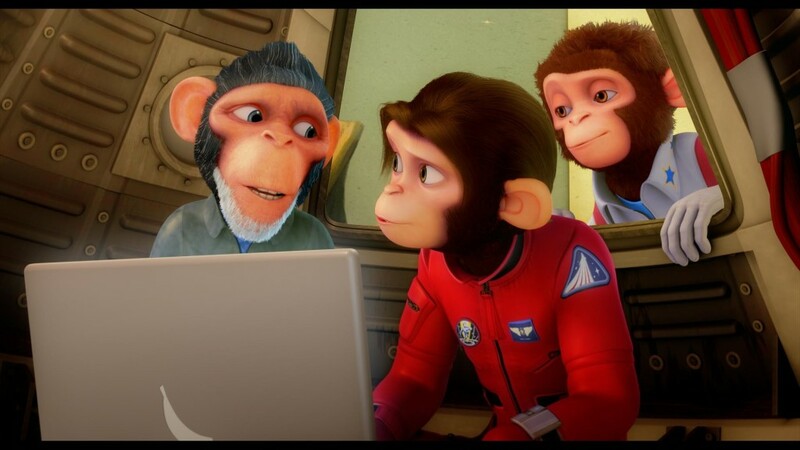 Comet must show he has the right stuff, and join fellow chimps Ham, Luna and Titan, to save the day.